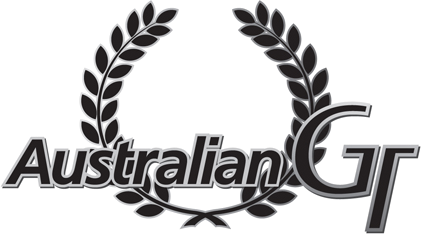 The CAMS Australian Endurance Championship (AEC) was created in 2016 as a result of the on-going growth of GT racing in Australia. The AEC will be contested over four rounds with two in New Zealand. The AEC races will each have two timed compulsory pit stops and each car will have two drivers. The endurance races will be perfect for PRO/AM driver combinations however many cars will have two amateur ranked drivers. Vehicles eligible for the AEC are restricted to the current specification GT3 cars which are the same as vehicles which compete in worldwide GT3 racing.